Friday, February 8th: 11:00 a.m. – 5:00 p.m.
Sunday, February 10th: 10:00 a.m. – 4:00 p.m.
Thursday, February 7th: 8:30 a.m. – 6:00 p.m.
Friday, February 8th: 8:00 a.m. – 10:00 a.m.
Sunday, February 10th: 4:01 p.m. – 9:00 p.m. The St. Charles Convention Center is providing decorator services for the St. Louis Golf Expo. The Exhibitor Kit contains information on booth set-up, move-in day, and more. Click here for the Exhibitor Kit. All Audio, Electrical, Utilities, and Telecommunication services should be coordinated directly with the St. Charles Convention Center. Click here for the Exhibitor Order Form. 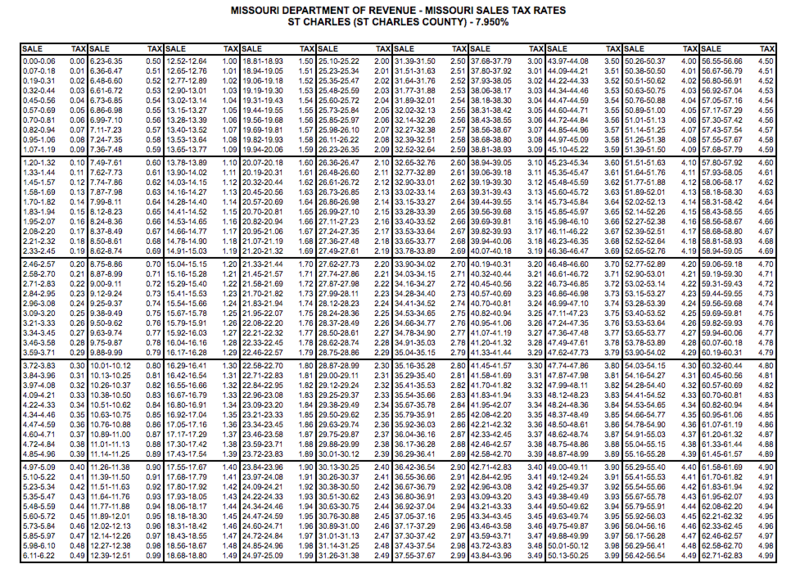 If you are selling items at the Golf Expo, please fill out Form 2643S – Missouri DOR Special Events Application. This will also be available at Exhibitor Check-In. Completing this packet is mandatory. It contains important tax-rate information and tells where to send the taxes collected after the event. Click here to download Form 2643S – Missouri DOR Special Events Applicationand save yourself time at check-in. Parking at the loading docks is permitted for loading & unloading only, and time is limited. Free parking is available in Parking Lot C, just south of the Exhibit Halls. All trailers and vehicles that require multiple parking spaces must park in Parking Lot D.